The Hearing Care Partnership Bath is located in Ellis & Killpartrick Opticians, offering free hearing tests, hearing aids, ear wax removal and hearing services in Bath. 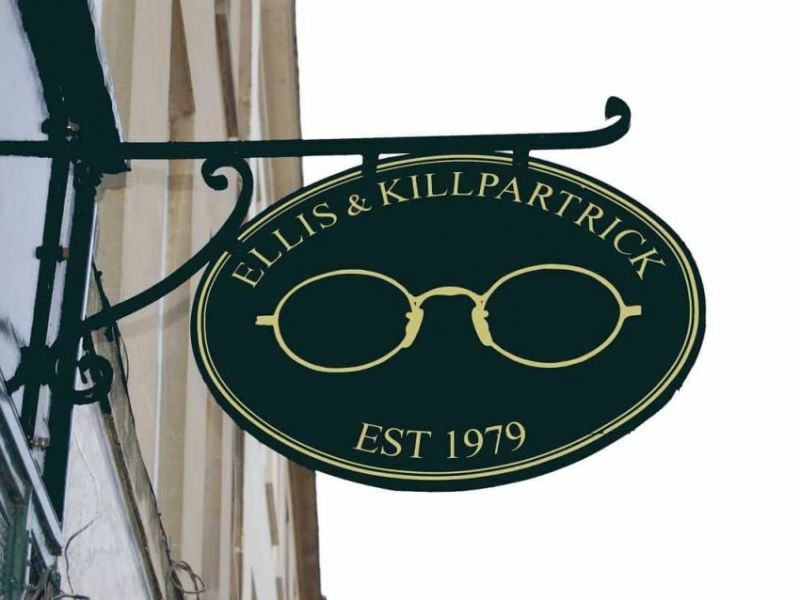 Ellis & Killpartrick Opticians are proudly one of the leading independent opticians in the South West location, which all began with their Bath practice in 1979. 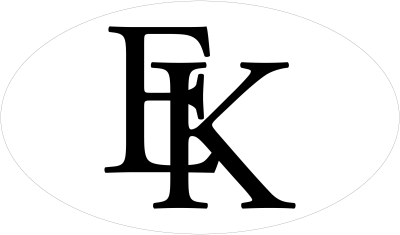 Offering a variety of optical services such as minor frame repairs and onsite lens glazing, Ellis & Killpartrick Bath also stock an extensive range of designer frames. Giving optical care a personal approach is what makes its partnership with THCP so well suited, offering its customers excellence in optical and audiology services.